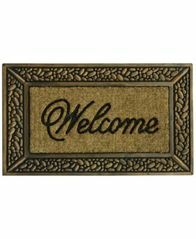 Give your guests a warm welcome with the inviting message and pebbled borders of this classic doormat from Bacova. 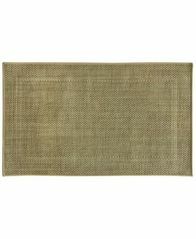 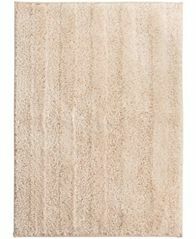 The subtle stripe of this generously sized Luster bath rug complements any bathroom décor. 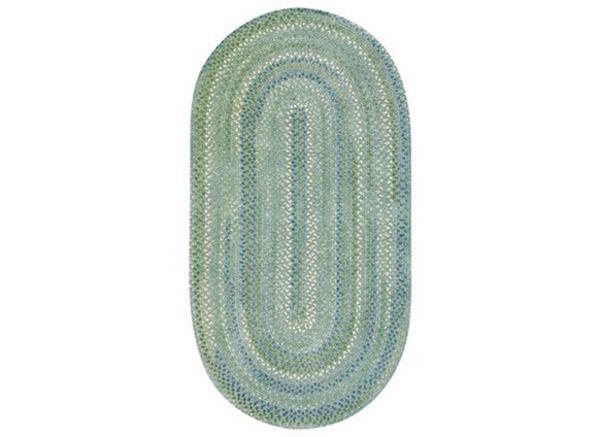 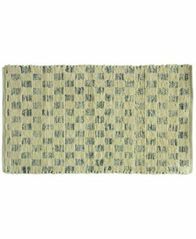 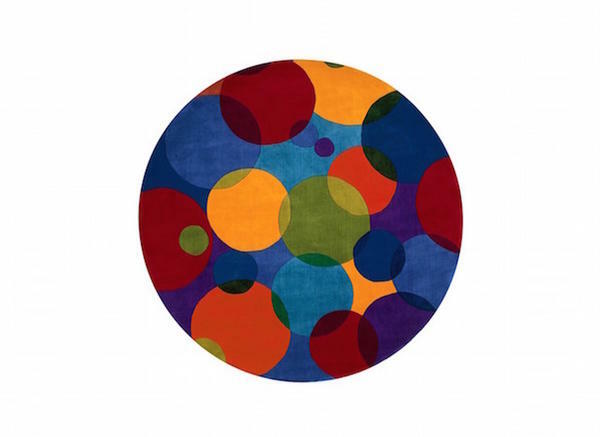 Backed with skid-resistant latex, giving this rug sure-footed style. 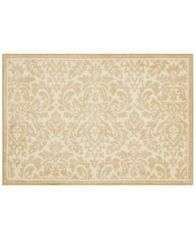 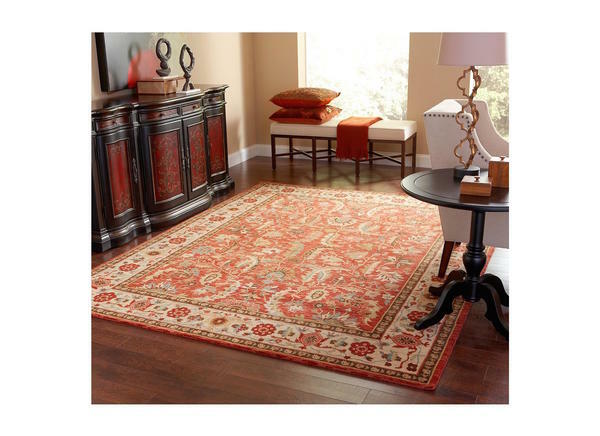 Add a splash of contemporary color and style to any space with the bold damask print of this Waverly accent rug from Nourison. 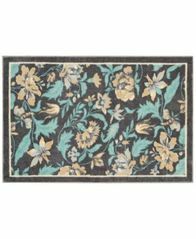 Add unique flavor to your room with the Watercolor accent rug from Nourison, featuring a textured design and latex backing to help reduce skidding. 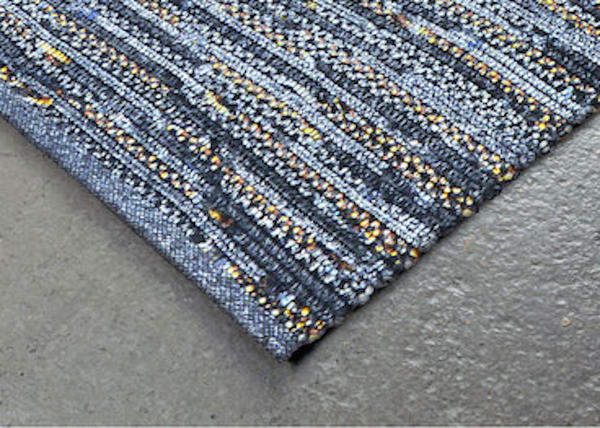 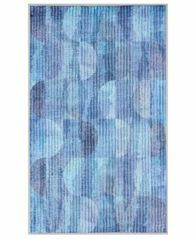 Add a unique textured design to your room with the Marion rug from Bacova, featuring cotton chindi in varying shades of blue and beige.